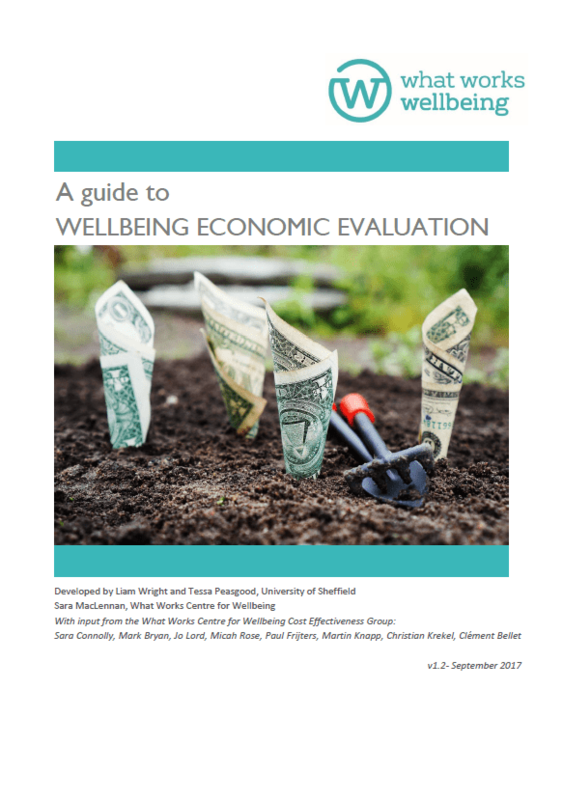 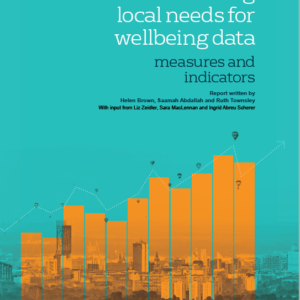 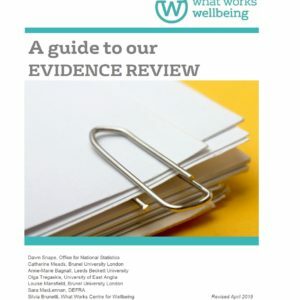 This guide is a discussion document setting out proposed methods for economic evaluation of wellbeing programmes. 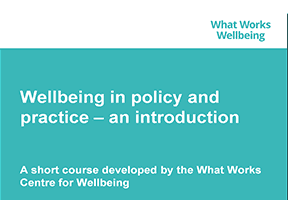 The audience is primarily analysts and the academic teams that make up the Centre, to document our evolving shared approach. 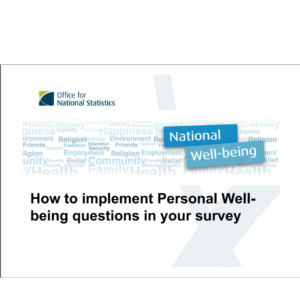 It is intended that it will be amended on an iterative basis as methodologies and source data develop.